Maxillofacial surgeon, Dr. Gocke is one of the nation’s leading oral and maxillofacial experts. Dentists love referring patients to them, and generations of families trust them with their oral and facial surgery needs. Our doctors serve at local hospital emergency rooms, so they know first-hand how difficult going through surgery can be. 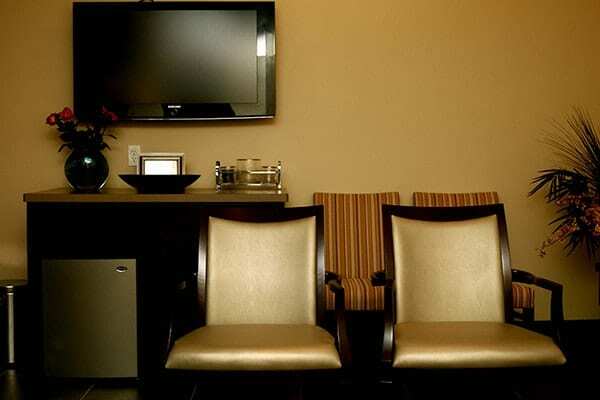 Our VIP recovery rooms are fully equipped with comforts and shared with nobody. WiFi, Netflix, warm blankets, custom-fitted head compression dressing, ice packs, and your favorite drinks and snacks—enough said. 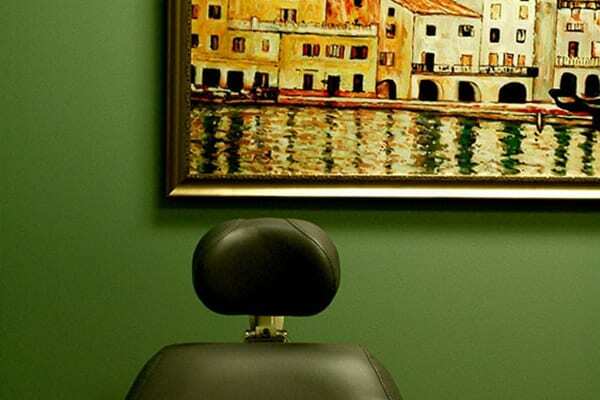 Our acclaimed and personalized pain management locally numbs the surgery area for three full days! 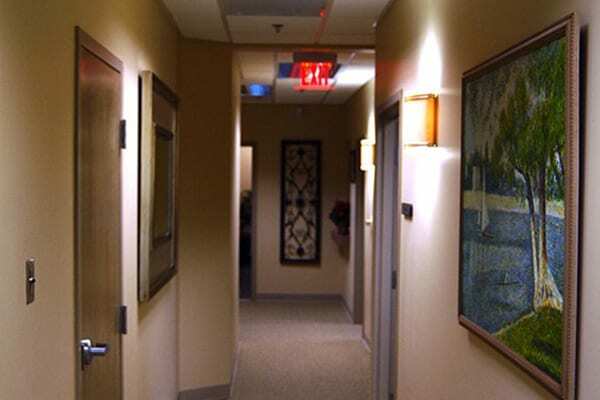 We also offer general anesthesia and IV sedation when needed. 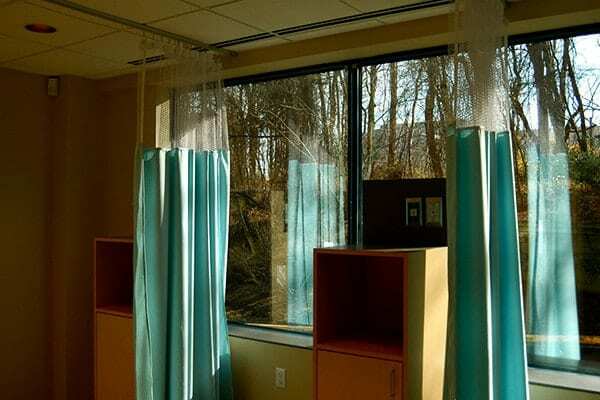 You have your own VIP recovery suite with a private exit. Parking is free for your friends and family who will be by your side. Have You Met Dr. Gocke? 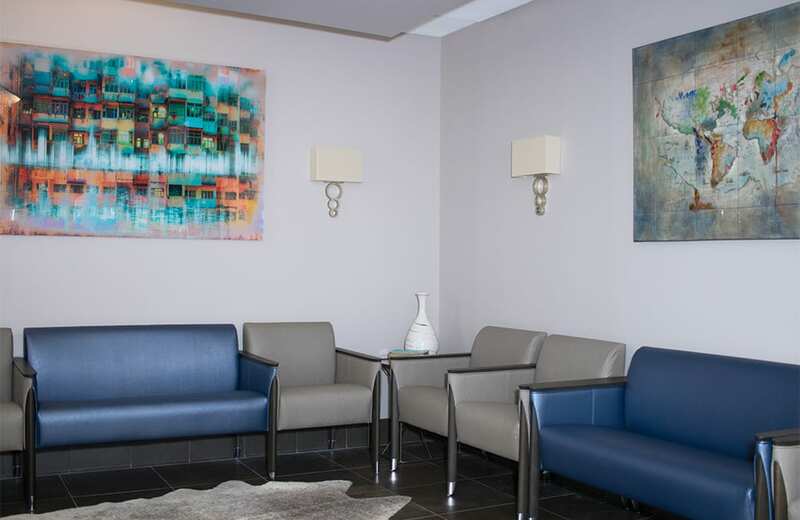 Dr. Gocke devotes his years of experience by attending trauma situations in local hospital emergency rooms and providing his elite surgical training to the families of Virginia to renew the joy and function of their smiles and faces. 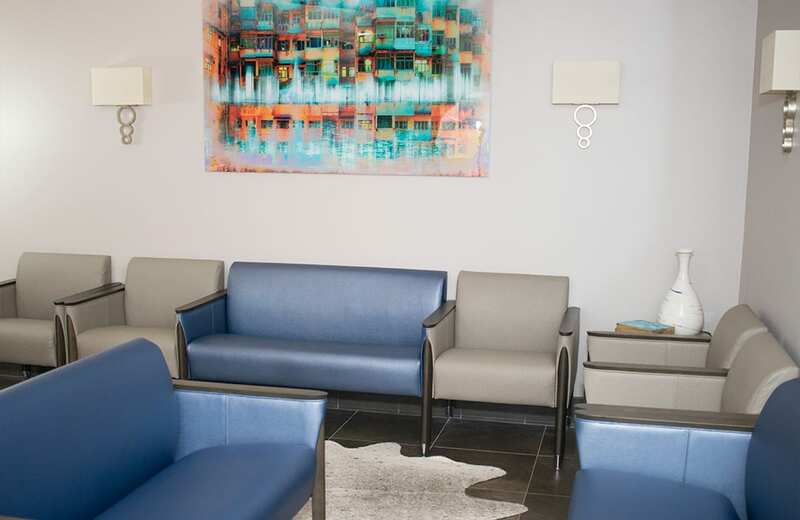 He actively serves on the medical staff at local Virginia hospitals saving smiles and faces for individuals who suffer car accidents and severe facial and oral trauma. He stands out among his peers as the current President of the Virginia Society of Oral and Maxillofacial Surgeons. 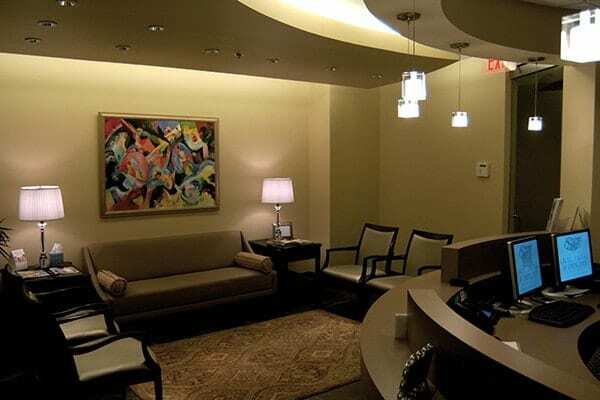 With certification from the American Board of Oral and Maxillofacial Surgeons, he performs surgical procedures beyond the capabilities of a regular dentist. 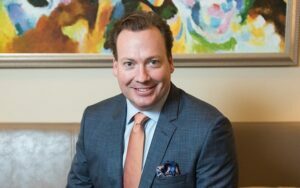 He was Voted Top Dentist by his peers in the Washingtonian, the Northern Virginia Magazine, and the Virginia Living magazine. He volunteers his skills for athletes and youths at local high schools and community leagues. Facilitating dentists and doctors to the underserved families in Costa Rica and Dominican Republic. Improving the quality and safety of patient care through advanced innovation in the research and education of oral and maxillofacial surgery . With qualifications, experience, and medical technology far beyond that of a regular dentist, Dr. Gocke focuses on the big picture: restoring your smile and facial proportions to achieve the maximum aesthetic look and function for your natural beauty.